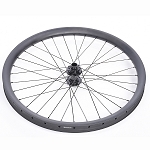 Zinn Cycles offers a full line of custom built wheels for your bicycle. 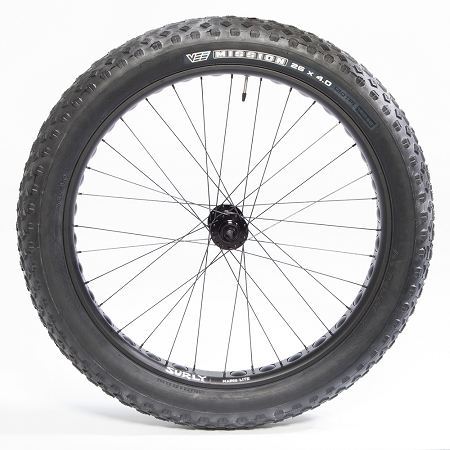 Our Fat Bike wheels are built with precision and care, and we cater to the needs of each customer. We have many years of wheelbuilding experience, so you can be confident that your custom wheels built by Zinn Cycles will perform and last for a long time. We warranty our labor for the lifetime of the wheel, and all parts fall under manufacturer warranty.